I cannot say enough about how much I have benefitted from his knowledge and his Ultimate Sandbags. Josh is, for lack of a better term, a ‘renaissance man’ when it comes to training and conditioning. Josh is the perfect example of the lifelong learner I described earlier. The DVRT system he has developed is based on sound movement and mechanics and more importantly, it is grounded in sound progressions and regressions based on individuals. I first learned of the DVRT system three years ago at a chiropractic conference. Little did I know that my prayers were going to be answered for discovering that missing component to my care that I had been seeking for years. A magnificent complement of structural correction with whole-body, real-life movement strength training. My primary way of care is to restructure the spine and skeletal framework. So to provide a means to come along side that with a science-based system that reinforces those changes from the ground up has propelled my capabilities to deliver life-changing results for my patients.  Helping them become more structurally symmetrical, while concurrently training their bodies to navigate gravity – to produce AND resist forces, in all three planes of motion through the DVRT system – man, that equals smarter, better moving, more resilient to injury, real world strong patients……patients who then can do what they want in life and not hurt anymore. ” I can’t thank Josh and Jessica enough in words what their commitment and teachings of the DVRT system has done for my practice! Education in my opinion is paramount in this industry! It doesn’t matter how good the piece of gear is, if you don’t know how to use it or even more importantly, if you can’t coach someone else how to use it, it is useless. I have been incorporating the Josh Henkin”s DVRT training system into my practice for almost 2 years now and I can say without hesitation it is one of the most effective systems I have come across in years. From his principles around progression to coaching, Josh’s system is simple to understand and easy to communicate. As far as the Ultimate Sandbags themselves as a modality, well there are vey few tools out there today that can provide so much bang for your buck! Strength, stability, mobility, Power, Motor control you name it, and you can train it using Ultimate Sandbags! I use Ultimate Sandbags almost daily with individuals’ young & old and with athlete’s amateur to professional. Its is one of those tools you almost love to hate because you know once you pick it up, something both challenging & great is about to happen! Ultimate Sandbag Training has added a whole different stimulus to our clients training by engaging new muscles and burning more calories than before. Getting our clients bodies to change is always done by putting a stimulus on them that they are not used to. 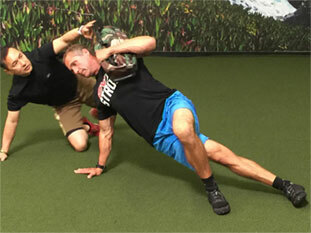 Ultimate Sandbag Training has made doing that much easier because no one is used to lifting a sand bag. 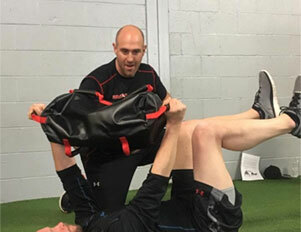 Using Ultimate Sandbag Training in your training with your clients, and yourself, is something that you have to experience for yourself before you believe how dramatically useful it is and effective it is especially for boosting the metabolism and what I call creating more “bang for your buck” with any exercise – you get to work a lot of muscles at once. Putting new demands in your training with the Ultimate Sandbag system will lead to better results. The DVRT system is a testament to the understanding of what’s necessary to achieve optimal and sustainable functional moment. Jessica and Josh have leveraged their expertise of rehabilitation and performance enhancement to develop a systematic approach to improving human movement. Their system has the ability to stand by itself, or plug into any other system of training to serve as a tool to improve performance. Whether the goal is to address impairments, implement correctives, achieve competency, or enhance performance, the DVRT system, and it’s tools can assist any group or individual along the entire movement continuum. 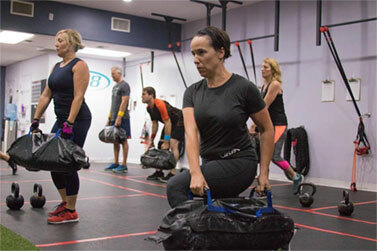 The Ultimate Sandbag is an awesome and well designed fitness tool but it’s power lies in the creative and science backed exercises and programming provided by Josh Henkin and Jessica Bento and their DVRT system. 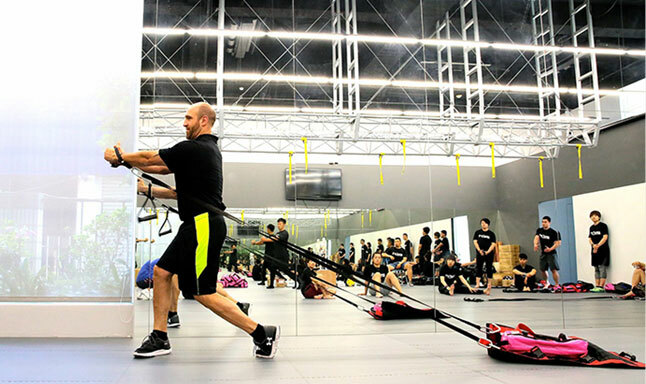 This is real world, functional training at it’s best. As a personal trainer, I love the foundation this system provides as well as the encouragement to use my own skills and creativity to explore new ways to train.